I am not keen on writing reviews. Perhaps because I know that personal taste is, well, personal, and what I don’t like, someone else may. Not only do I not engage in writing reviews, I also try to steer away from them. That said, I do like reviews that are done in a neutral tone, focusing on facts, so that I can make up my mind for myself, and not have to wade through someone else’s likes and dislikes. Now, when Kristin, a fellow blogger, asked me if I would read, and help promote her new book, I immediately said yes, as getting one’s writing noticed is not easy. There are many brilliant writers in this world, and while some are lucky enough to find agents and publishers, who promote their work, others have to make use of their own ingenuity to get their voices heard. Although this is still not a review in the normal sense of the word, I would like to highlight the existence of five wonderful books written by writers, who also form part of the blogging community I subscribe to. 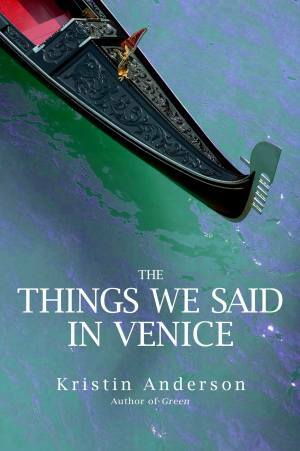 Kristin Anderson‘s second book The Things We Said In Venice is a steamy romance novel that is modern in every sense, with the two main characters a travel writer and vlogger respectively. The story takes place mainly in Italy, but also Barcelona, Riems, San Antonio de Areco, Amsterdam, and The Hague. It is well written, and Kristin manages to evoke a beautiful sense of place. So if romance is the genre you prefer, this is a must read and great way to travel to a different reality for a couple of hours. Kristin is an American, who lives with her Dutch husband and son in Holland, and her blog Kristin In Holland, provides a peek into that life. 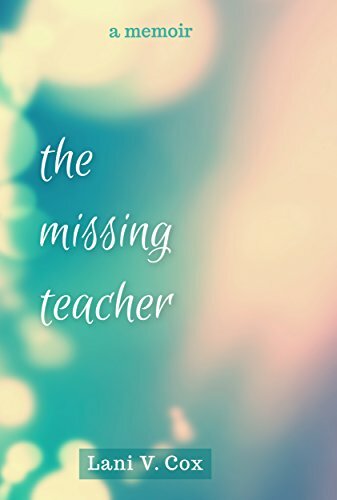 Lani V Cox‘s The Missing Teacher, is a memoir, focusing on her training and time as a Waldorf teacher. Her blog Life, The Universe And Lani is a delightful look at her life as a teacher, traveller and expat. Her blog, The Missing Teacher, on the other hand, focuses not just on her experiences as a teacher, but is filled with practical advice for the classroom. I was lucky enough to have met Lani in Chiang Mai a couple of years ago, and it is interesting how it changed the way I read her blog posts now. Andi Cumbo-Floyd is not just a talented wordsmith, but also a teacher, mentor and editor. I am proud to call her my writing teacher, and am indebted to her expert guidance through two separate writing courses. Her blog, Andilit, is a fount of wisdom and advice. 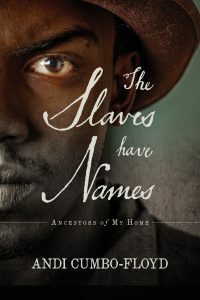 She has written a couple of books, of which my favourite is The Slaves Have Names. 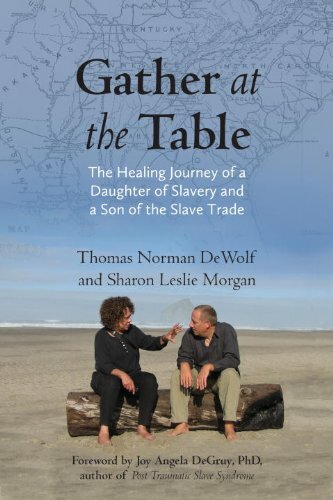 It is a thoughtful evocation of the imagined lives of the slaves, who lived and toiled on the land on which she spent part of her childhood. She blends fact and fiction to bring to life real people, who have lived in a time in the history of America that many would prefer to not talk about or forget. This is Tom’s second book, and I am honoured to be part of the same writing group, and although we have yet to meet in person, I am grateful for the gift of modern technology that enables us to meet up once a month via a Zoom conference call. Read more about what is important to Tom on his blog, Tom DeWolf. Gwendoline Wilson states early in her memoir, I Belong to No One that it is “. . . one part of the tapestry of my life”. In it she tells the story of growing up in a time in Australia, when being illegitimate held a terrible social stigma. She skillfully avoids being self-indulgent, yet through the most beautiful use of language, makes one care deeply for the young Gwen’s trials and tribulations. You can read more of her musings on her blog The Reluctant Retiree, which includes ramblings across her beloved Australia, or abroad. Her zest for life is contagious and her blog posts a wonderful read. Gwen is making retirement look like something to look forward to. Her list of accomplishments, since she was forced to retire, is impressive, and I am definitely now of the opinion that “life starts at retirement”, when reading through them. Although Gwen and I have never met, we almost did once, and I remain optimistic that on one of her overseas trips, she will stop over in Abu Dhabi for a coffee and a chat. Hope you enjoy it. It is always interesting how we find different books that resonate with us at different stages of our lives. Sometimes you just have to break your own blogging rules. It is tough for me to stick by mine sometimes! Not what I expected to see today! Interesting selection of books though. I’m with you on this one. Breaking the rules is sometimes necessary. If only I have enough time to read all the books that looks interesting! I also try not to write reviews and also avoid reading those reviews that are biassed one way or another. I do, like you, appreciate a neutral review which is why I treat myself to an issue of the https://literaryreview.co.uk/ every now and then. I found your reviews satisfyingly informative and interesting. Thank-you, Jolandi! I couldn’t put your book down once I started reading, Gwen. That is quite a story! It couldn’t have been an easy one to write. I think that reviews are good precisely because they are personal, and show your taste and preferences. People might not like what you like, but I’m sure that, sooner or later, every reader will find something they’ll be interested thanks to your review, something that they wouldn’t otherwise have seen, and you’ll be part of the great thing of knowledge sharing! What’s not great about it? I’ve browsed the books and blogs, some are really interesting, thanks! I like the way you look at it, Fabrizio. And yes, you are right, it is through reading reviews that one discovers different books or blogs. Dear Jolandi, I love how you turned my contact with you over my second novel into a chance to highlight five books all at once. It used to be that friends chatted over a cup of coffee and the topic of ‘what are you reading now?’ might come up in conversation. I’m drinking my morning coffee and picturing this as a chat over the virtual table. They all sound intriguing, and these are the moments that we discover new authors. Thank you for sharing. I’m glad to hear, Kristin. The community we create across time and space is exactly what I like about blogging. I must admit that I don’t usually reach for a romance novel, but yours I simply could not put down. Your pacing is superb. The timing was also perfect, as I was alone at home, which meant I could curl up and not worry about anyone else’s needs but my own. Pure indulgence! Ah! So good to hear. Your comment, starting with “I don’t usually. . .” is just the sort of review that would help other readers. If you feel like sharing just that on Amazon or Goodreads, that would be fantastic. Through my book club I have discovered the power of memoirs, a genre I usually don’t read, so your listings here will make it onto my Goodreads account. I’ll do that Kristin. How interesting. 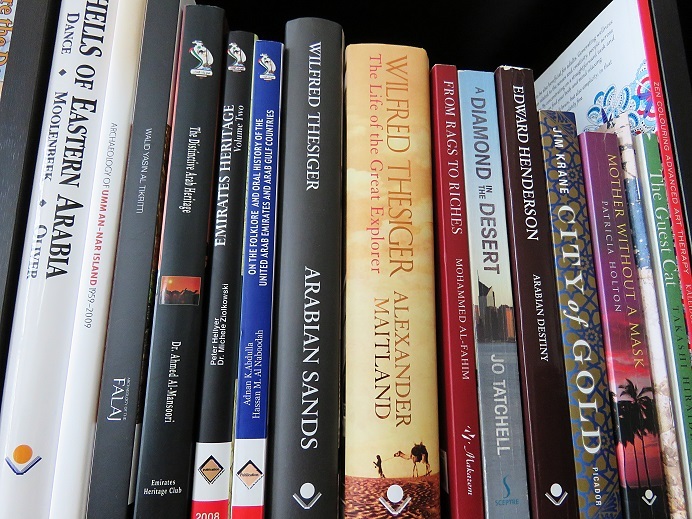 I usually only read memoir or non-fiction, with a bit of Arab fiction in-between. It is always good to deviate from what one tends to gravitate towards, I think. That’s what I like about your travel posts. They are rich and real, capturing the feel of a place. I find that in memoirs as well. Thanks, Kristin. It is good to know. Funnily, I’m returning to CM (sort of) to see family and meet up with my mom. I’m not looking forward to the traffic and pollution, but I’ll be in Lamphun mostly, so we’ll see how it all goes. Only a pleasure, Lani. It is such a fun read. I am so grateful that we could meet. Enjoy your time in Chiang Mai, and good luck with the traffic and pollution. Thanks for the recommendations. I will definitely pick them up. I hope you enjoy them, Sarah.